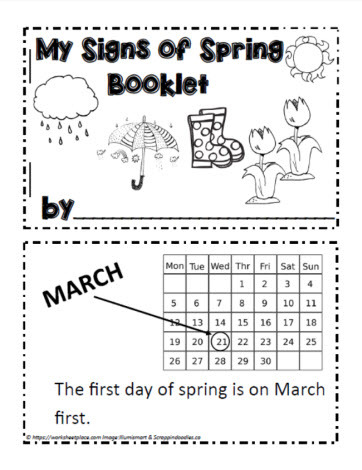 A kindergarten and first grade spring booklet for students to read. Read all about the signs of spring in this read it yourself grade 1 book about spring. Great printable for homeschoolers and teachers.